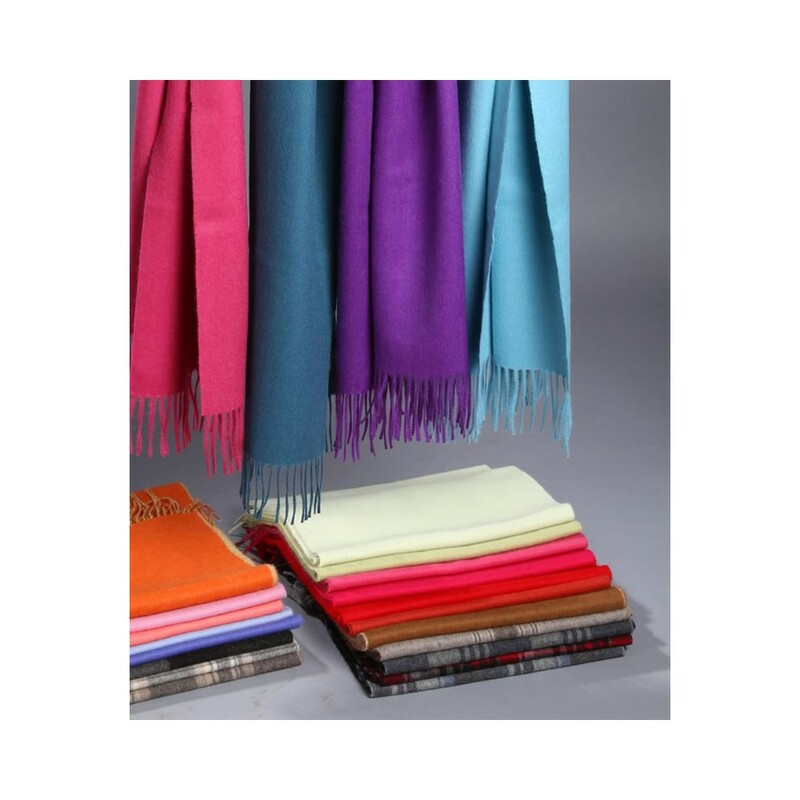 Jazz it up with these beautiful scarfs, giving added warmth and style and always fashionable. 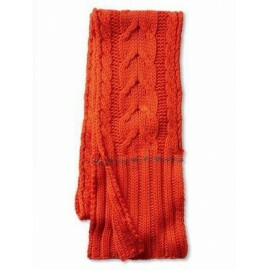 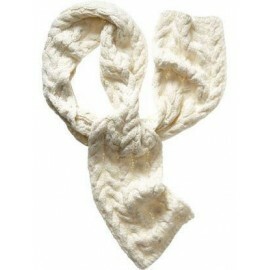 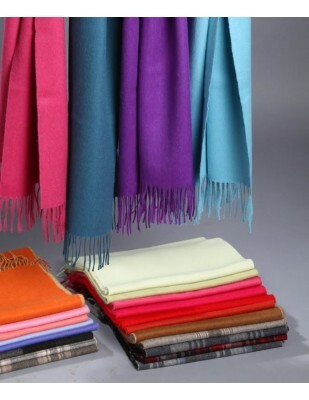 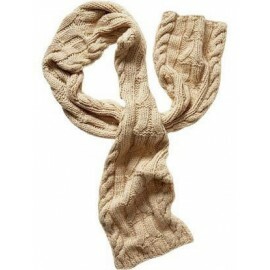 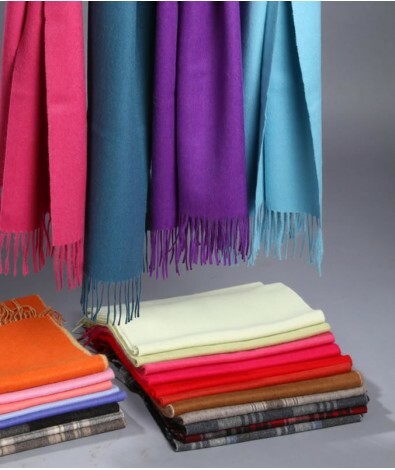 The alpaca brushed fiber gives a special touch of brilliance, distinction and elegance to these scarves. 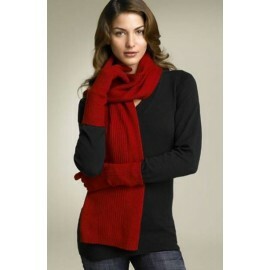 Colors available: Black, Red, Bone, Navy. 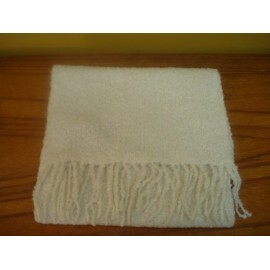 Measures= 11.81 x 64.96-70.87 inches approx. 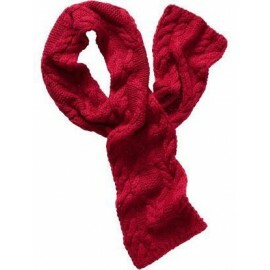 Buy 3 and shipping is free.